South Africa’s Minister of International Relations and Cooperation Maite Nkoana-Mashabane appealed to South Africans to donate money to provide relief to Sierra Leone following the recent disaster caused by floods and mudslides. Nkoana-Mashabane said government will assist relief efforts with a contribution of R8-million. 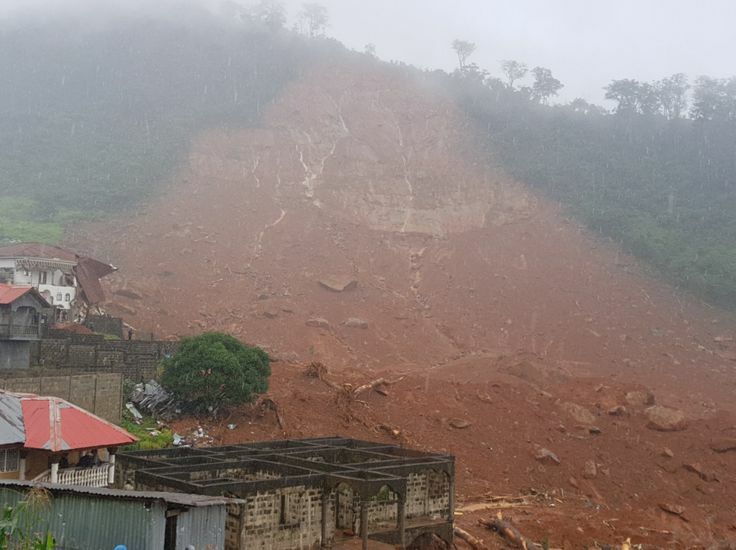 So far, close to 500 bodies have been discovered after heavy rains and mudslides. More than 600 people are still missing.